See surrounding AIS traffic on your smartphone or tablet. 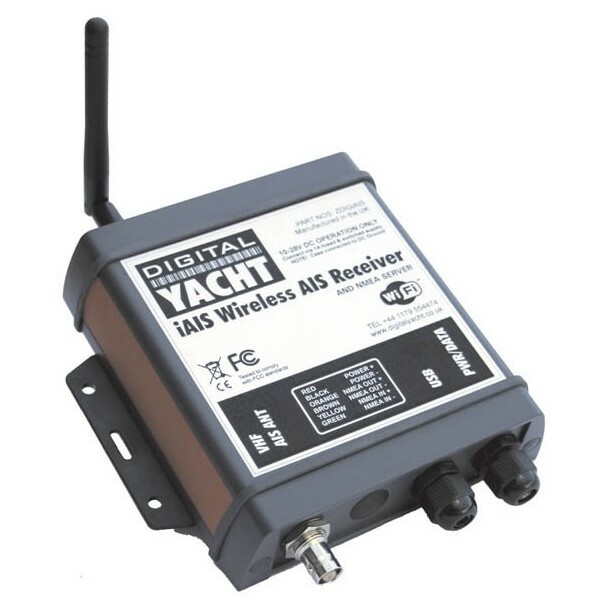 Provides more comfort and security because AIS watch can be done from any part of the boat. 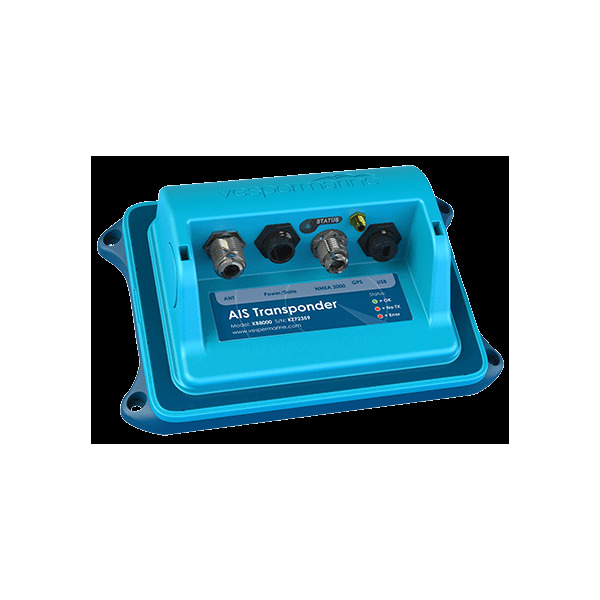 AIS = Automatic Identification Service : helps to locate surrounding boats and to prevent collisions. AIS There are 5 products. 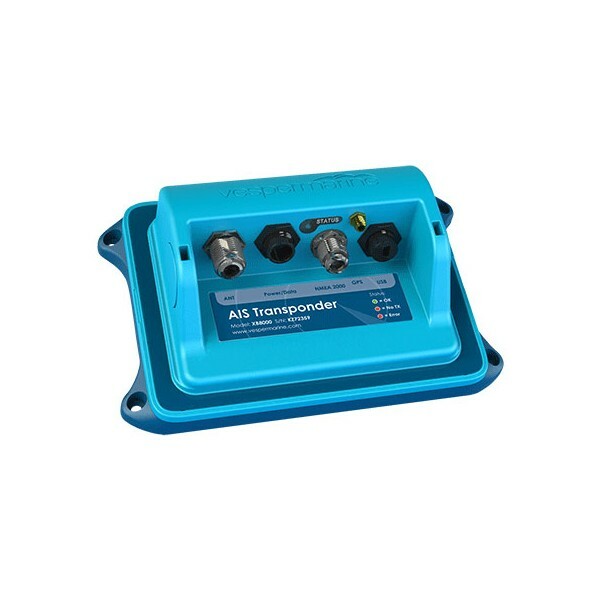 A Swiss-army knife for your boat : AIS transponder + NMEA0183/2000 adapter + GPS + Wifi inside ! 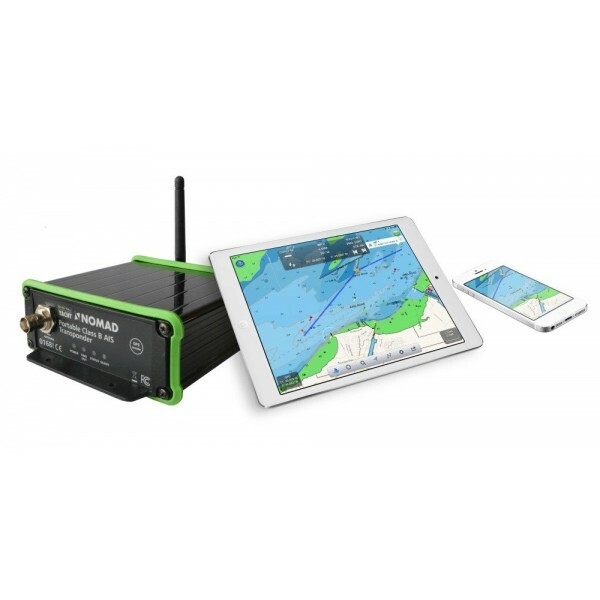 Allows to retrieve most NMEA data on an iPad for navigation nd AIS monitoring ! This device has all the features of XB8000, apart from wifi. 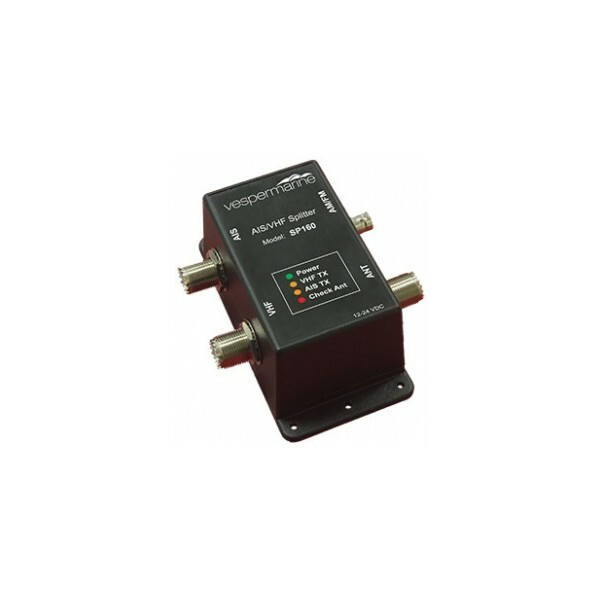 Useful if you already have a Wifi multiplexer on board like Miniplex-3wi-N2K !